View cart “Seromax” has been added to your cart. 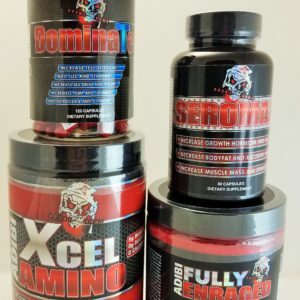 -Laxogenin supports increased protein synthesis and nitrogen retention, while promoting other anabolic effects such as increased strength, muscle endurance, muscle recovery, and lean muscle mass. 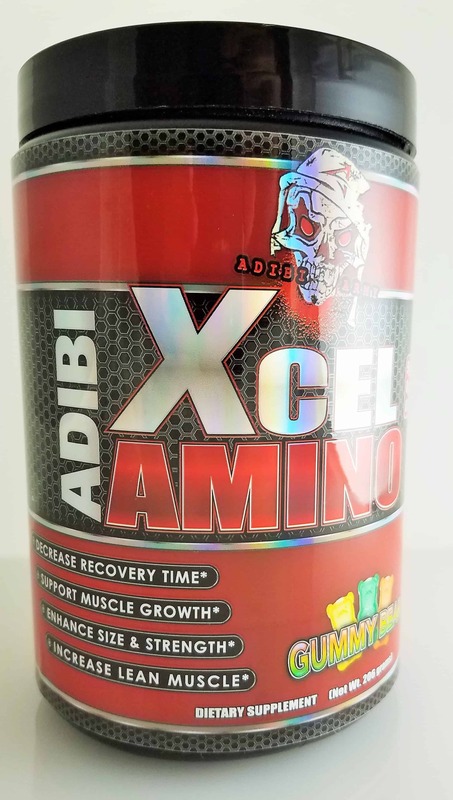 Additionally, Laxogenin aids in controlling the stress hormone cortisol, which when out of balance, can increase fat and muscle wasting. -Athletes claim to have seen strength increases in 3-5 days, and muscle mass increases in 3-4 weeks. 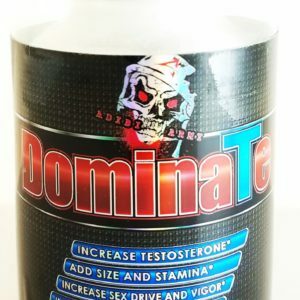 -Reduces cortisol, raise LH (luteinizing hormone), and increase testosterone levels. -Inhibiting cortisol can make your workouts more efficient, allowing you to work out harder and get greater returns on your investment. 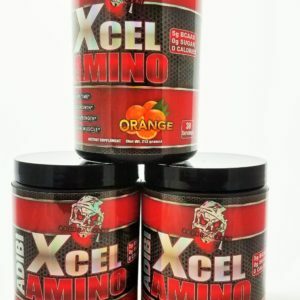 Therefore, arimistane will be extremely useful for an athlete, as it will help keep your cortisol low. 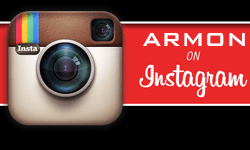 -Arimistane not only inhibits estrogen – it also prevents this hormone from rebounding after cycle. -Sometimes, using too much of the wrong aromatase inhibitor can backfire on a person, since low estrogen can cause problems like low libido, joint issues, and mood swings. Nevertheless, arimistane is a mild compound that won't slam down your estrogen, like letrozole would. -Treat impotence, increase fertility, as an anti-inflammatory, and even to treat malaria. -The original University of Ilorin study of Fadogia Agrestis showed an incredible 200% testosterone increase over control values. 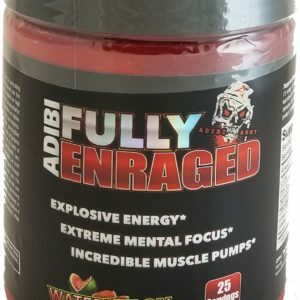 -Unlike many other herbal testosterone boosters, the Fadogia Agrestis targets one of the primary causes of low test levels... poor leydig cell activity. As we age, leydig cell activity decreases. As your leydig cells are stimulated, your pituitary can function optimally and produce a higher concentration of both free testosterone and total serum testosterone levels. -Fadogia is more than enough to keep you from getting sore. 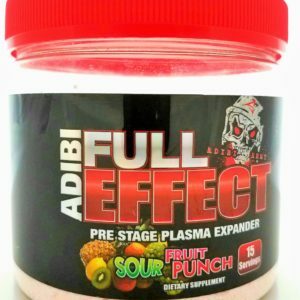 This is unique to Fadogia among all test-boosters, and it’s actually a great one-two punch for intense athletes. You see, the testosterone boosting properties of the herb will help you lift a lot harder and heavier when you train at the gym and will aid in your muscle tissue repair, while the anti-inflammatory and analgesic properties of the herb will help keep you coming back, day after day, without getting overly-sore. 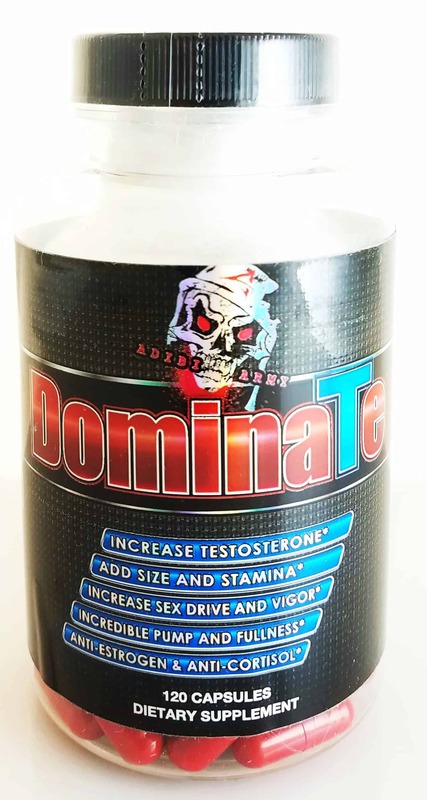 -Enhances libido, increase natural testosterone, and a reduce estrogen. 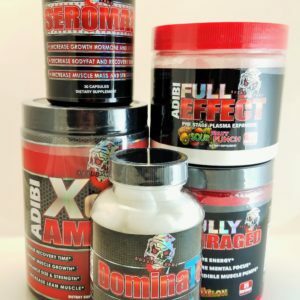 -Based on study data to date, plus extensive anecdotal reports on the bodybuilding internet forums, people have seen it help boost libido and support healthy testosterone and estrogen levels (on one US forum for example, participants recorded a 247% increase in testosterone using a Bulbine Natalensis supplement).